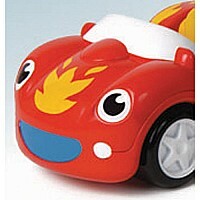 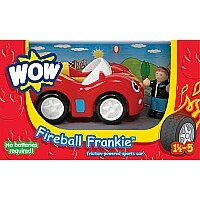 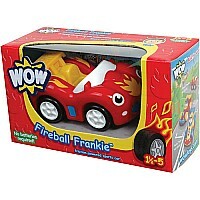 Fasten your seatbelts - Frankie is as fast as lightening and ready to burn up the track! 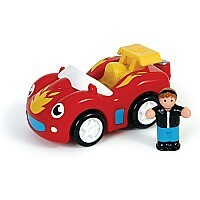 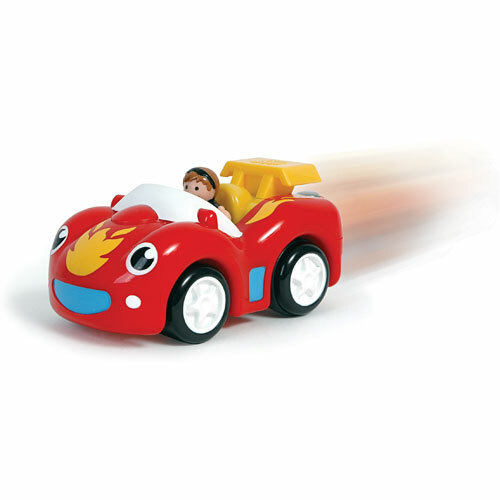 This set includes a cool driver and a friction-powered racing car with realistic engine sound. 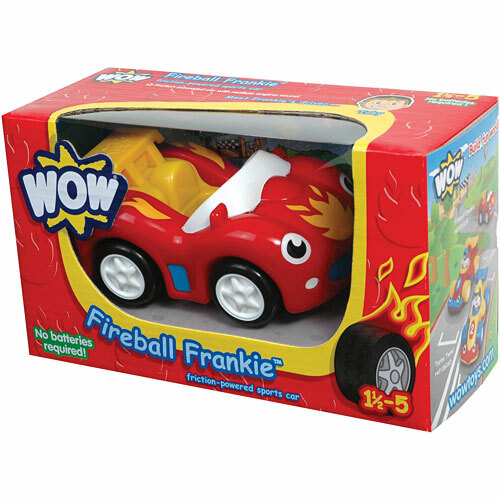 Frankie’s magnetic hook can be used with other products in the WOW World range.